ST JOHN the Evangelist church in Langrish welcomed Bishop Christopher of Portsmouth on Sunday 18th November. 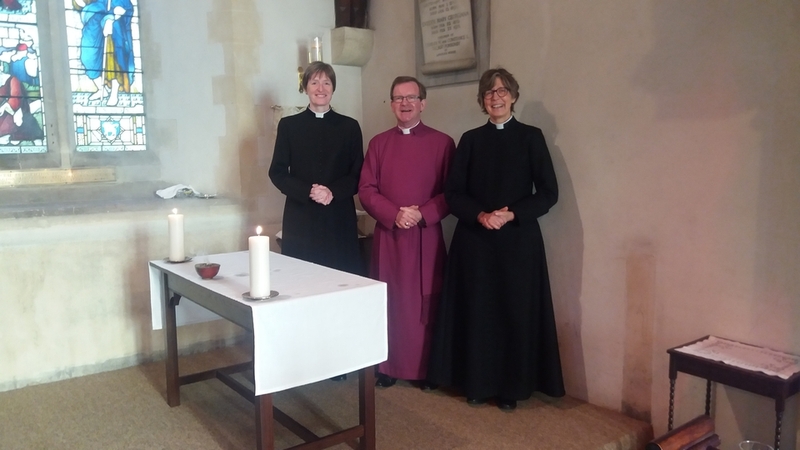 Along with about 60 parishioners from the cluster of East Meon, West Meon and Warnford, Bishop Christopher celebrated the opening of the new Lady Chapel, and officiated over the consecration of the altar. 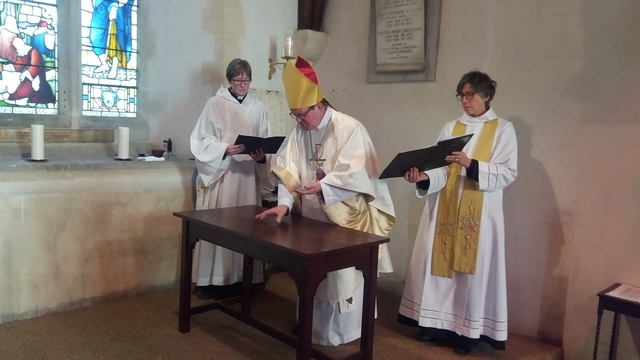 Bishop Christopher said he was “delighted with the changes to the inside of the church which allows the continuation of the Word of God in the community and to consecrate the newly-created Lady Chapel.” Rev Jane Ball and Rev Katy Garner were in attendance and assisted Bishop Christopher during the consecration. Bishop Christopher involved the congregation by sprinkling them with salt water with a fragrant rosemary sprig. The altar was anointed with oil of Chrism, which is a consecrated oil used in baptism and other ecclesiastical sacraments. There then followed the regular Eucharistic service, after which the congregation joined in with refreshments provided by churchwardens Nigel Talbot-Ponsonby (Langrish House) and Rosemary Hopewell. Parishioners in the village also supplied a wonderful selection of food. 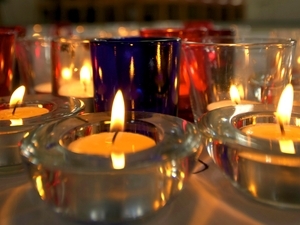 It is thanks to the recent internal changes in the church that there is plenty of space in which to enjoy these functions and events.